Concrete garden edges complement your garden and increase the value of your home. They make keeping your garden free of lawn a simple task. Garden edges, whether flat or raised, are primarily used to contain garden beds, but they are also an integral part of the garden landscape and should be planned in view of that. Garden edging makes your garden space come alive by framing your garden beautifully. 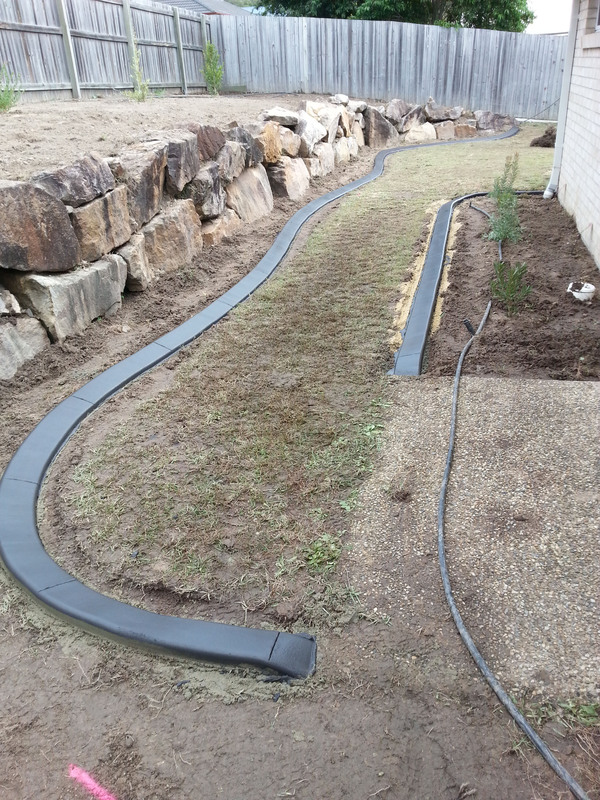 Concrete kerbing is ideal for mower strips, driveway, and footpath and fence boarders Whether it is garden design, landscape edging, garden edging or lawn edging, the most important thing is that you end up with a professional edging result. What are the benefits of concrete edging?